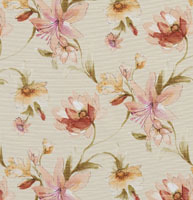 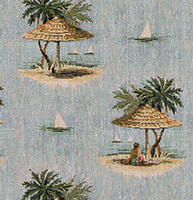 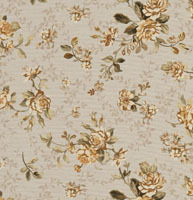 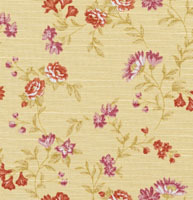 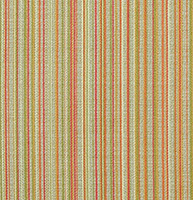 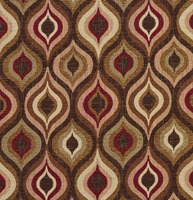 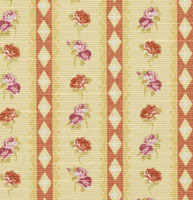 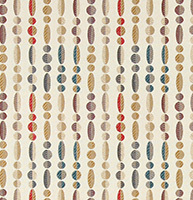 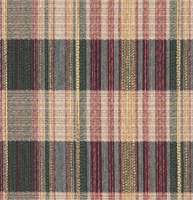 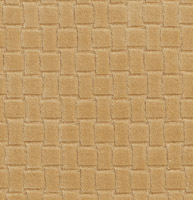 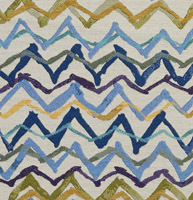 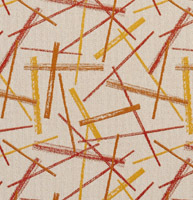 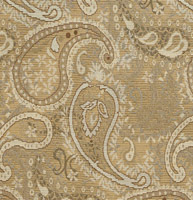 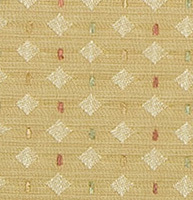 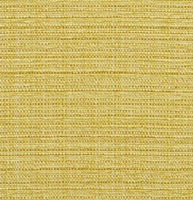 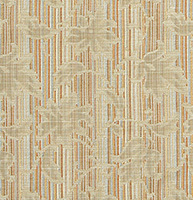 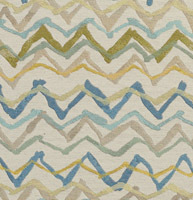 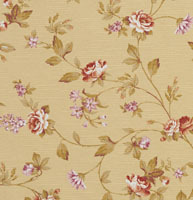 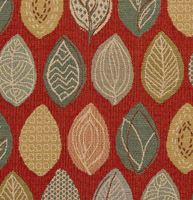 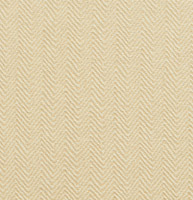 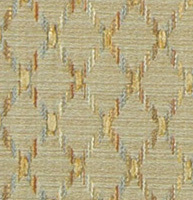 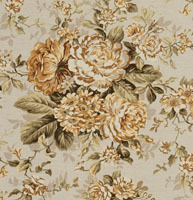 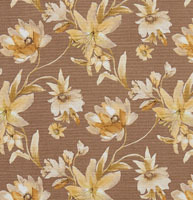 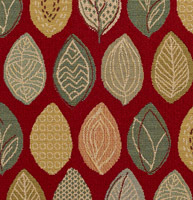 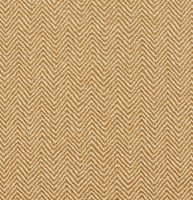 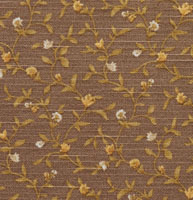 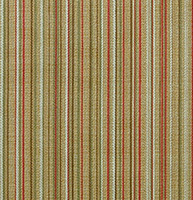 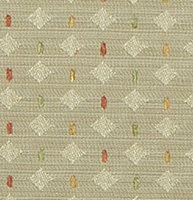 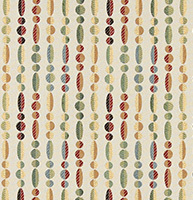 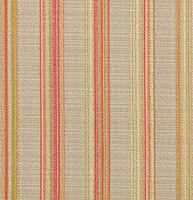 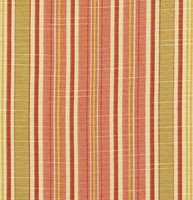 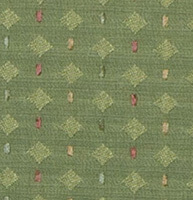 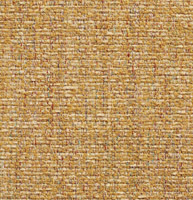 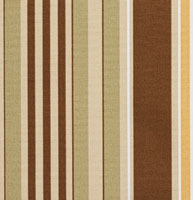 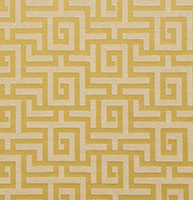 Palazzo’s gold and yellow upholstery fabrics are both cheerful and elegant. 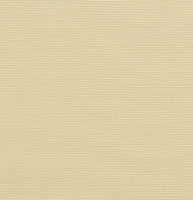 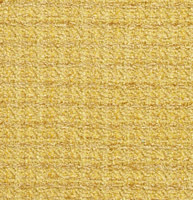 Gold is said to be the most luxurious color, while yellow certainly is the most cheerful. 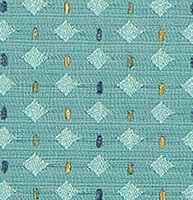 Yellow fabrics look great with purples, grays and blues. 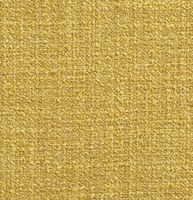 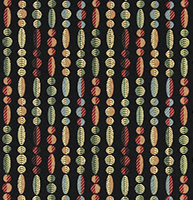 Gold fabrics on the other hand, go well with red, black, plum and whites. 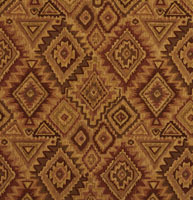 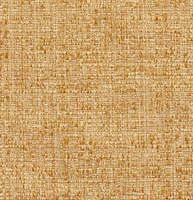 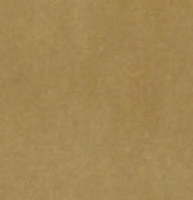 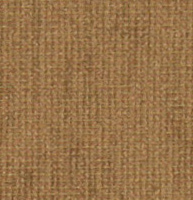 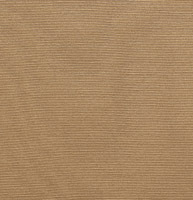 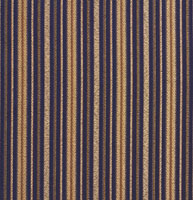 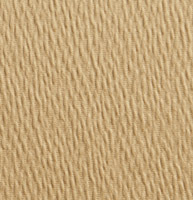 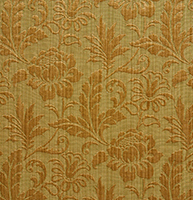 We have many yellow and gold fabrics to choose from, and don’t forget, we offer free samples.